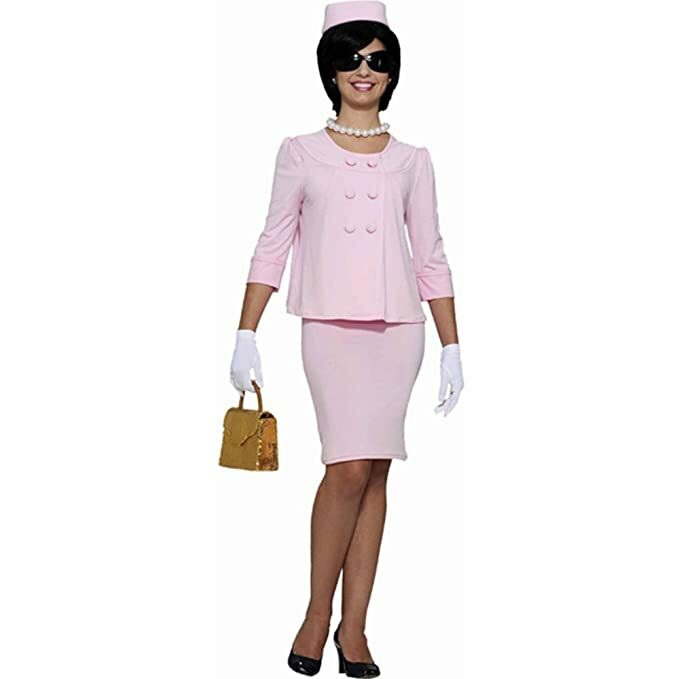 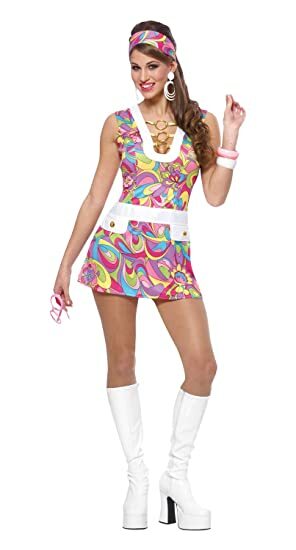 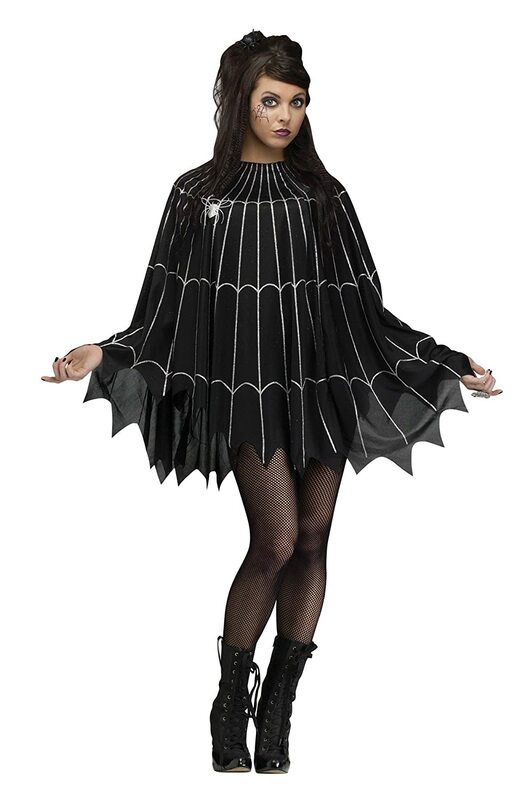 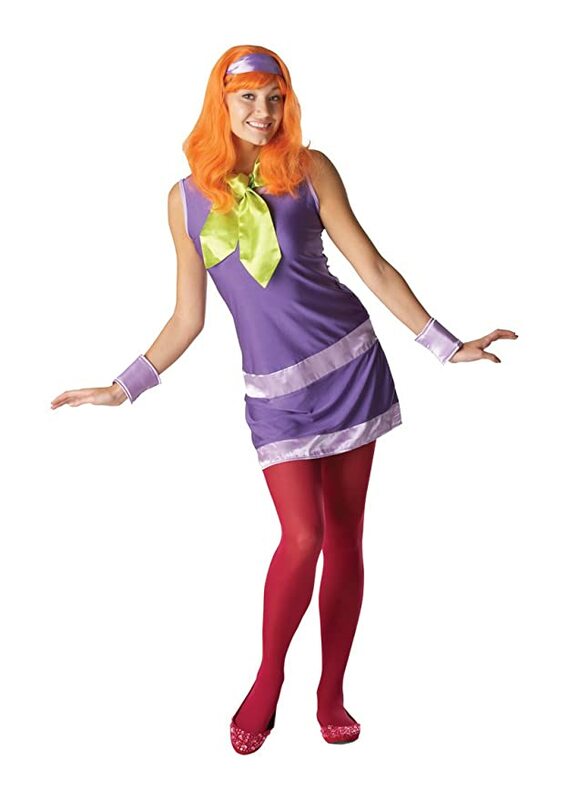 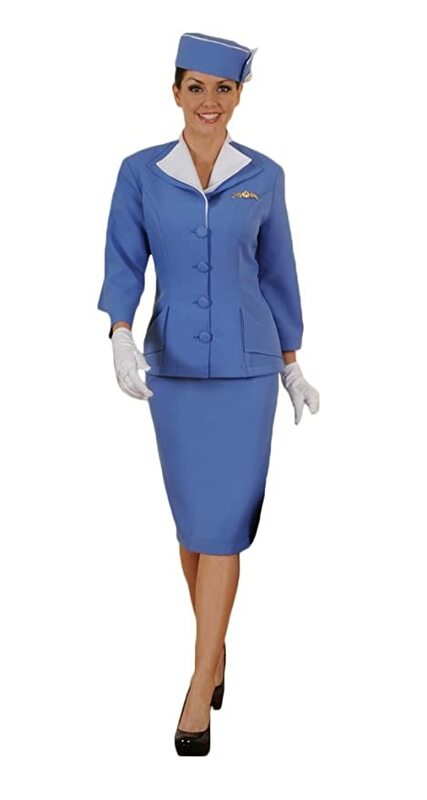 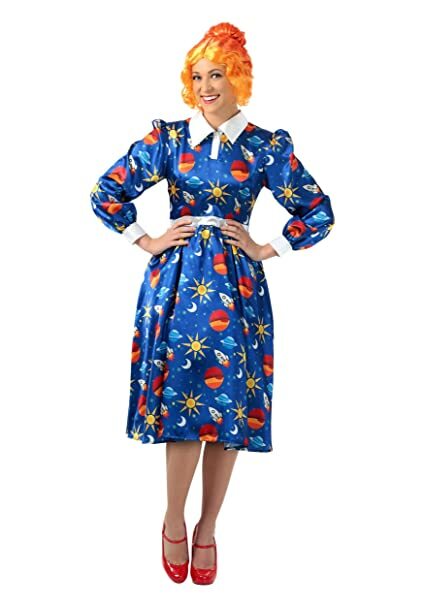 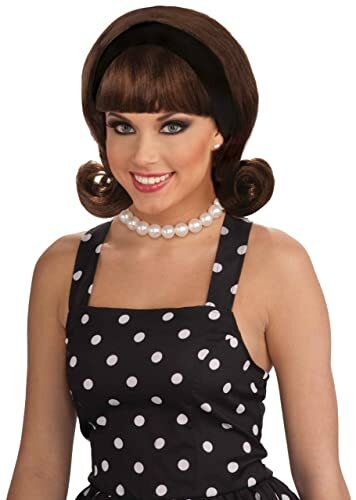 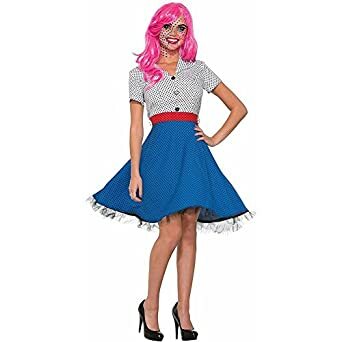 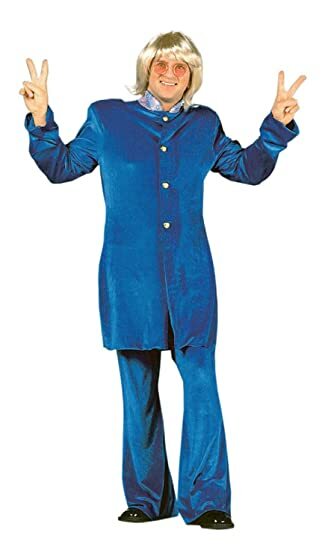 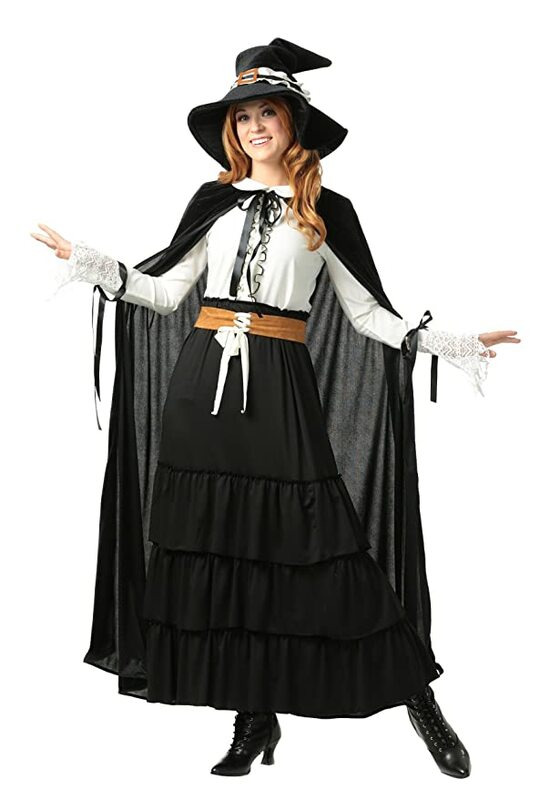 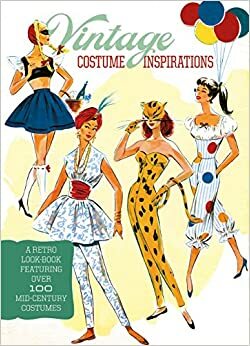 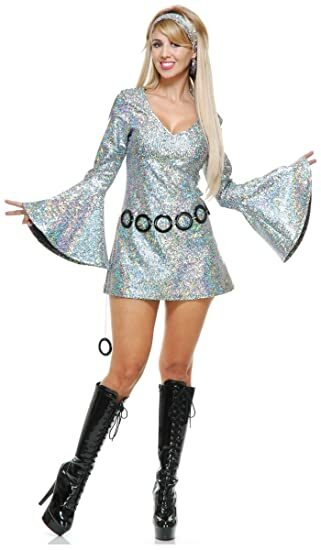 1960 party costumes and 60s Halloween costumes continue to be popular dress up looks every year. 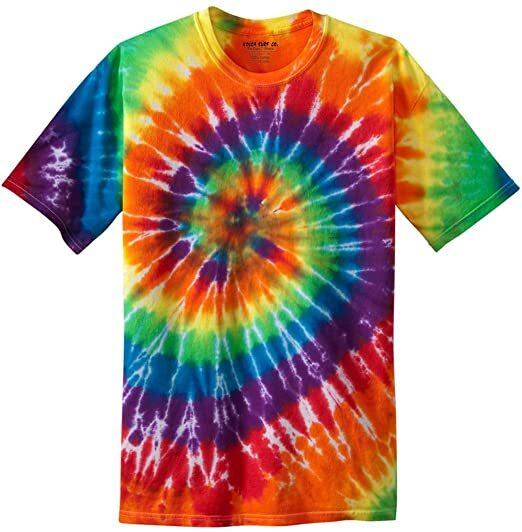 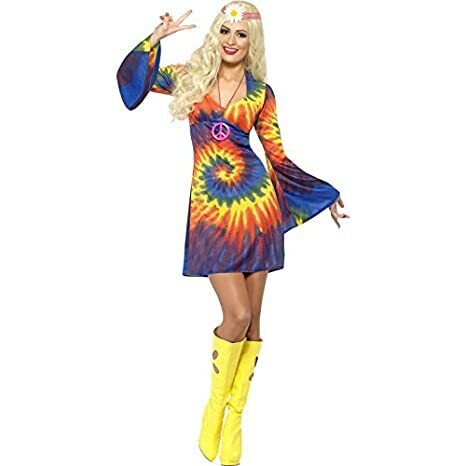 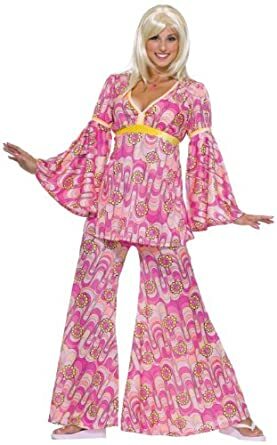 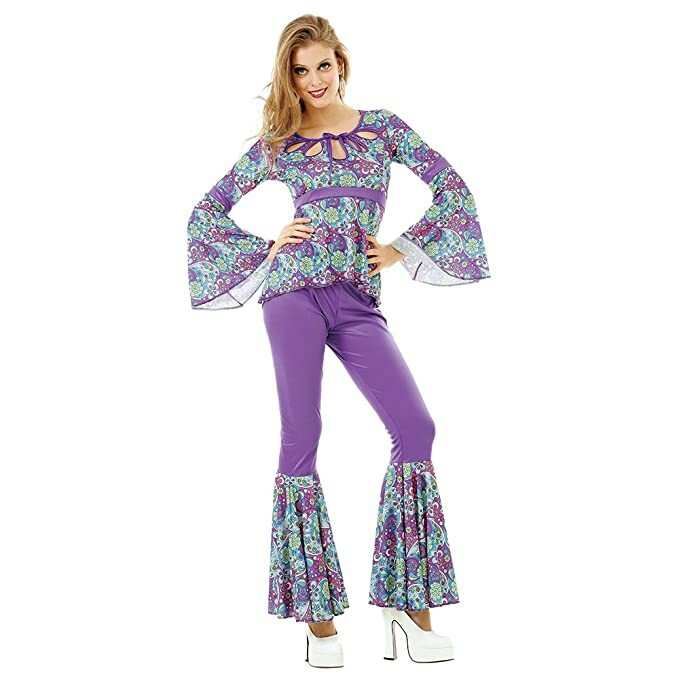 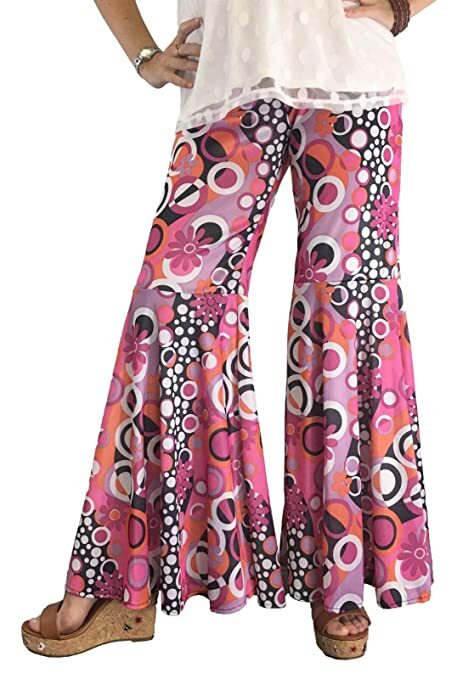 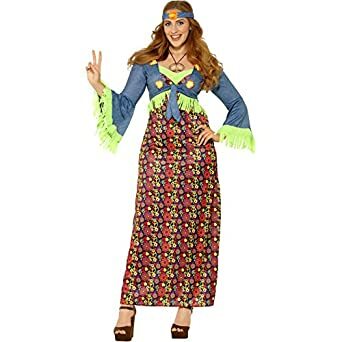 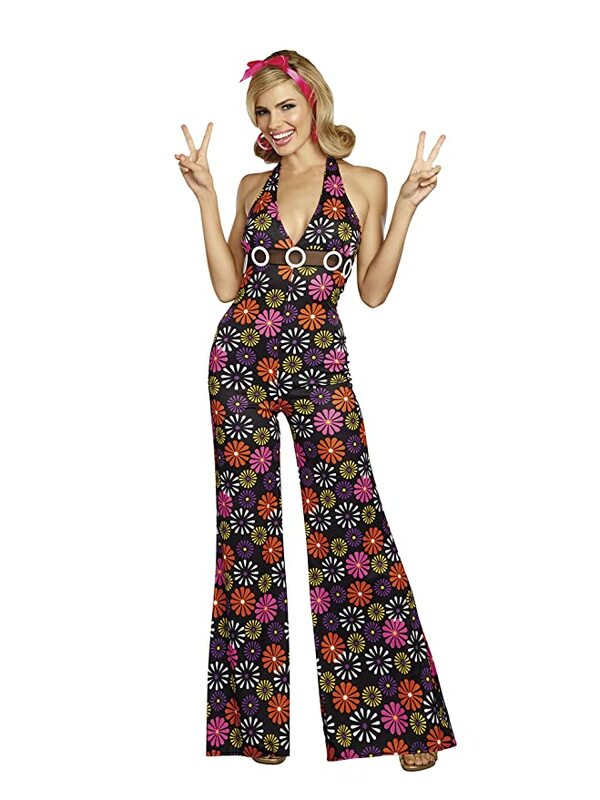 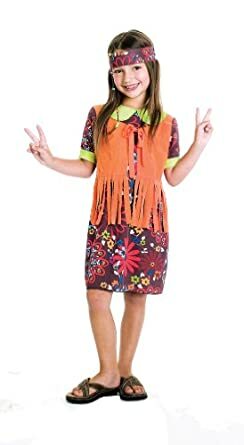 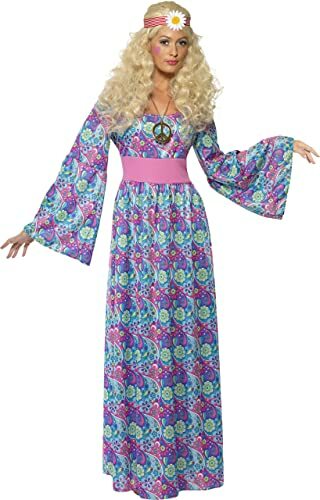 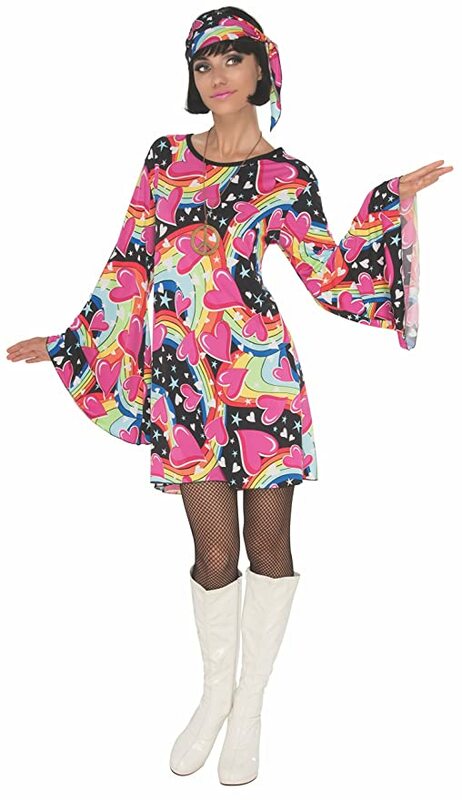 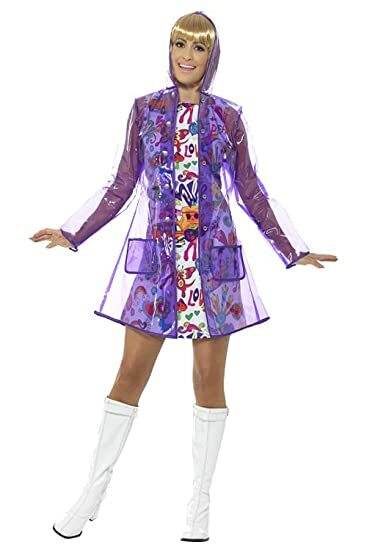 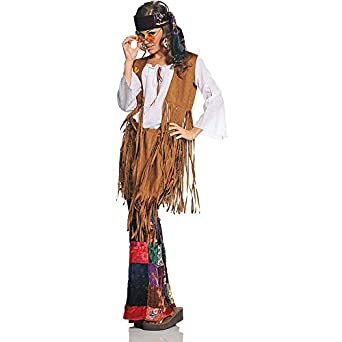 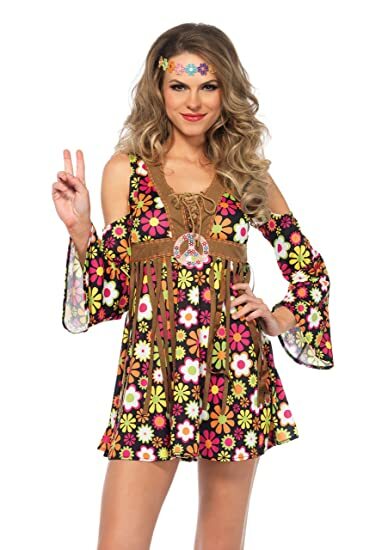 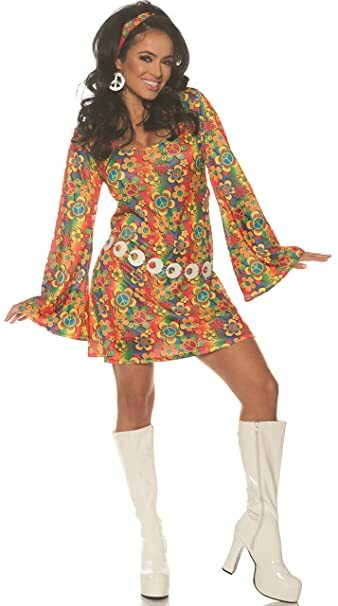 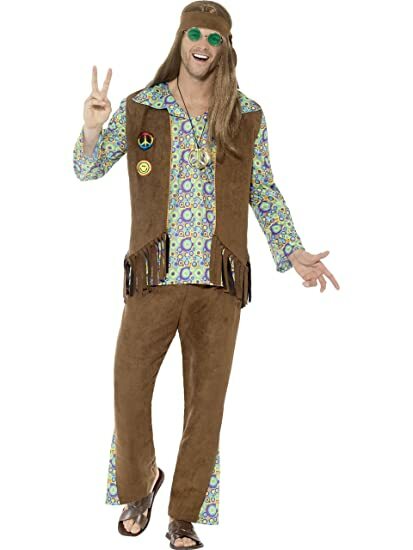 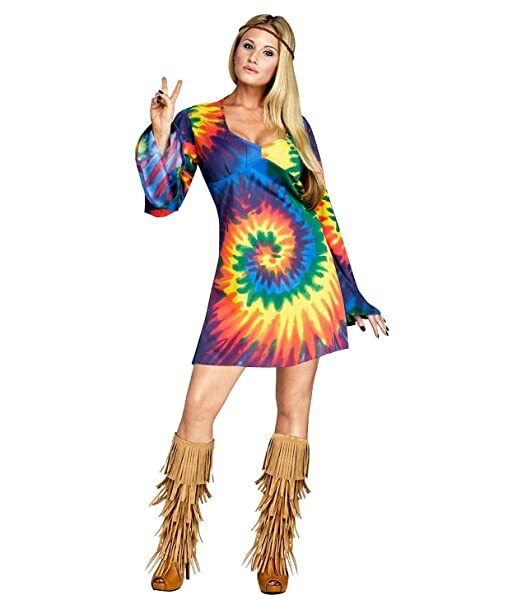 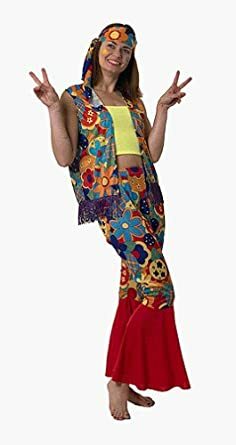 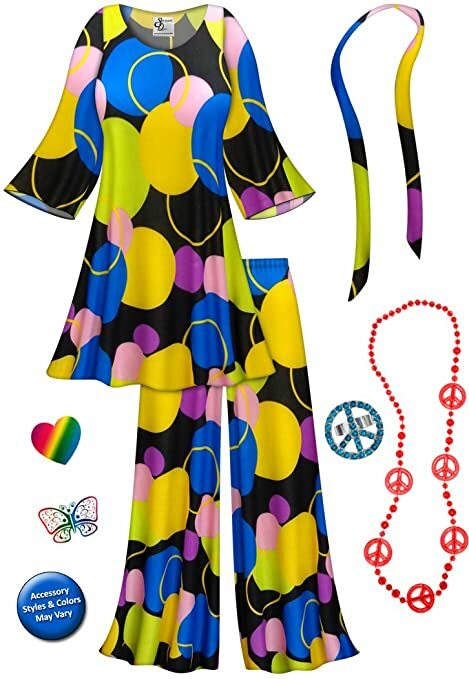 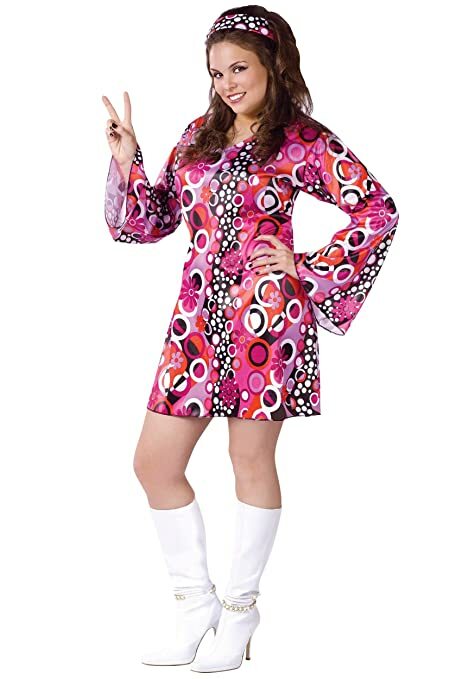 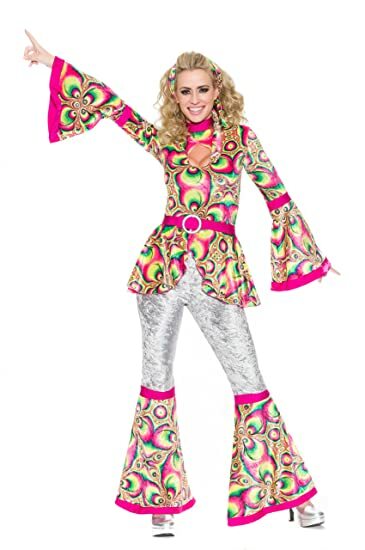 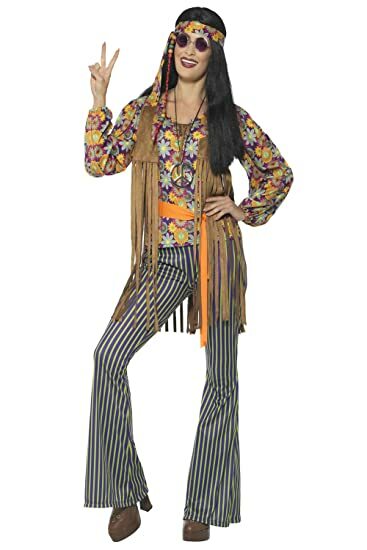 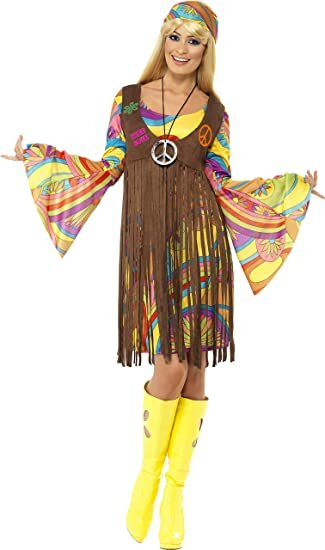 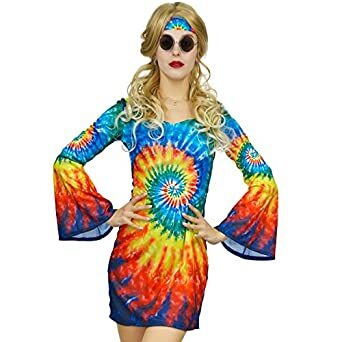 Try a 1960s hippie costume such as a flower child, go go dancer, mod fashionista, or boho bohemian dresser and more. 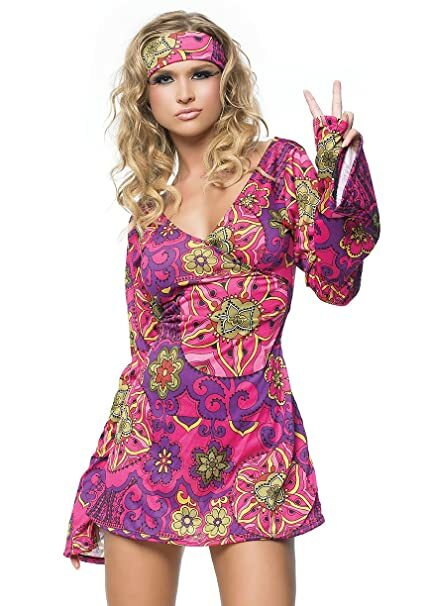 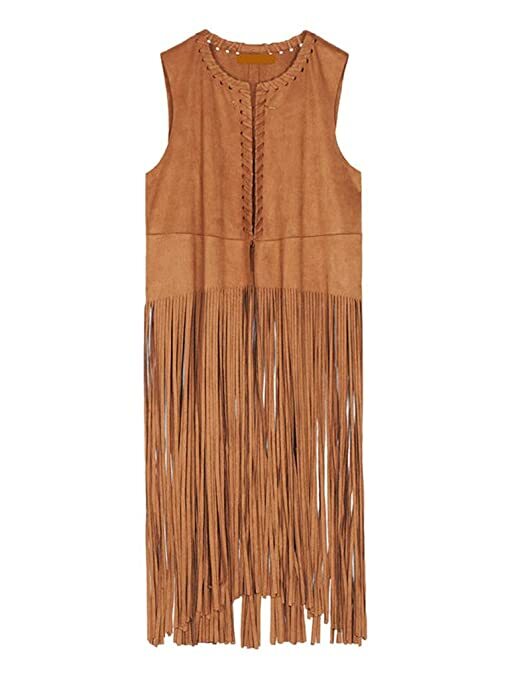 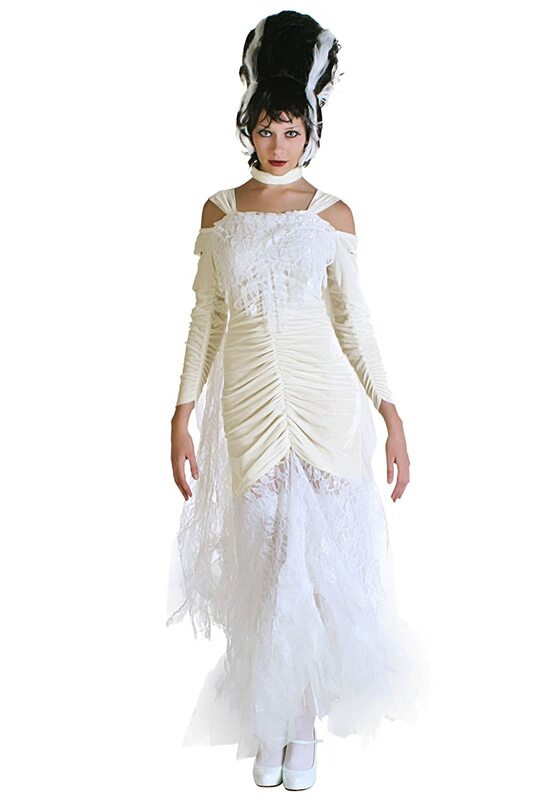 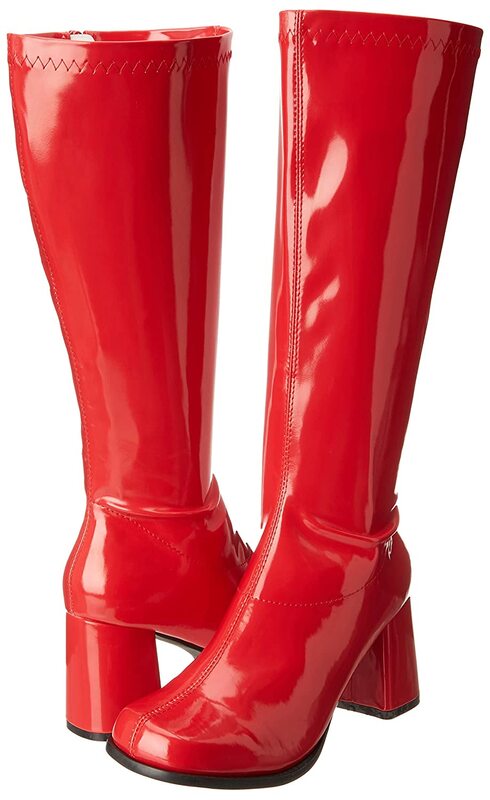 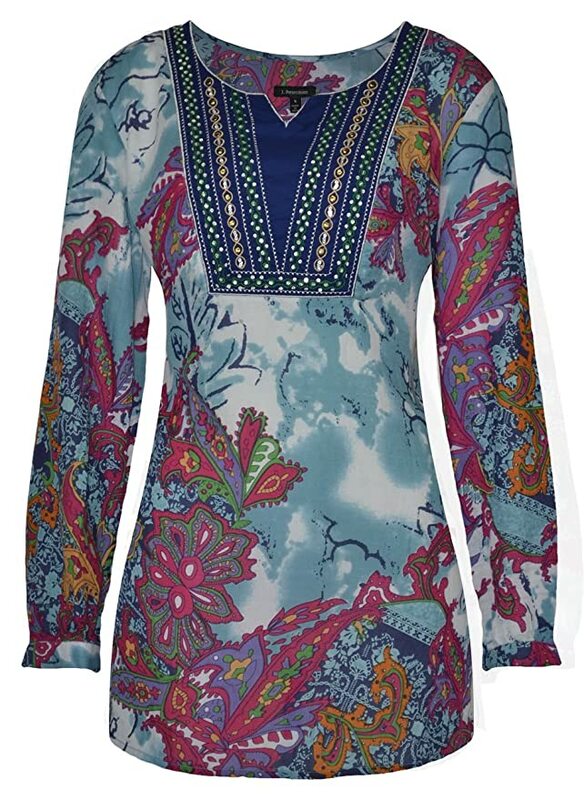 Mod or hippie dresses, boots, wigs, accessories or complete outfits can be found for under $100. 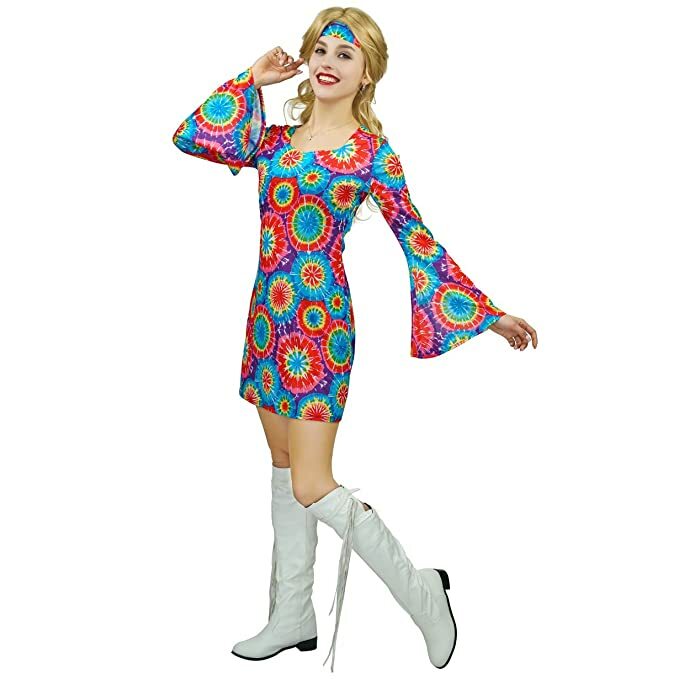 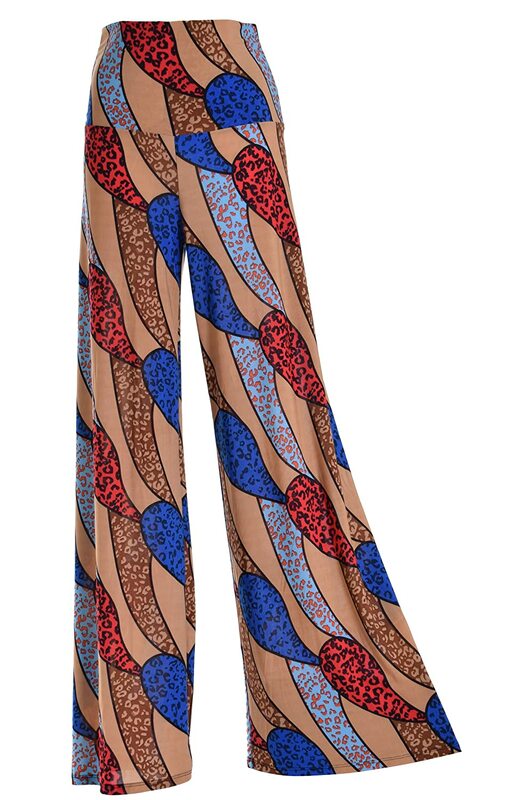 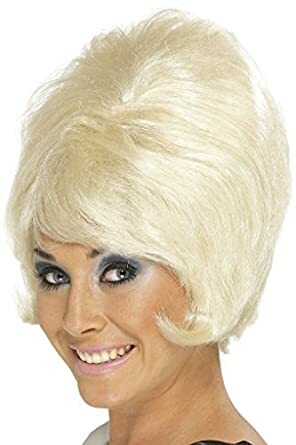 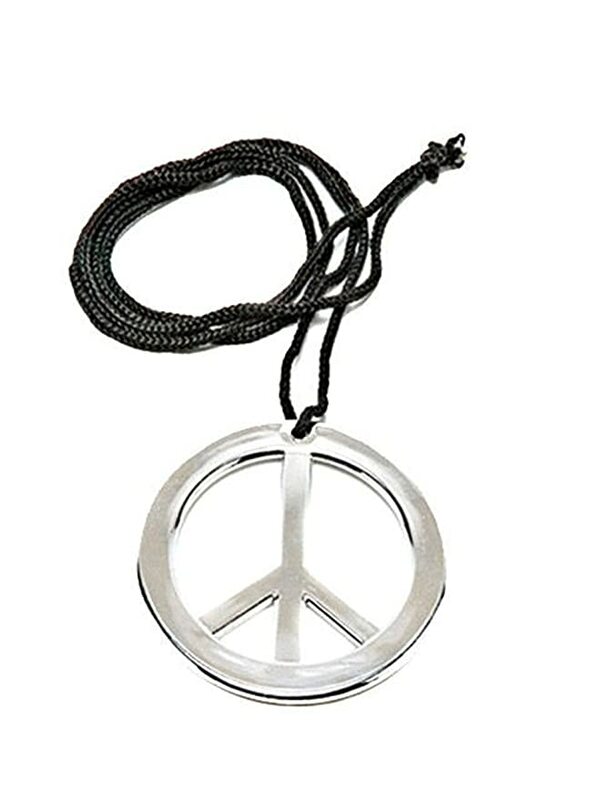 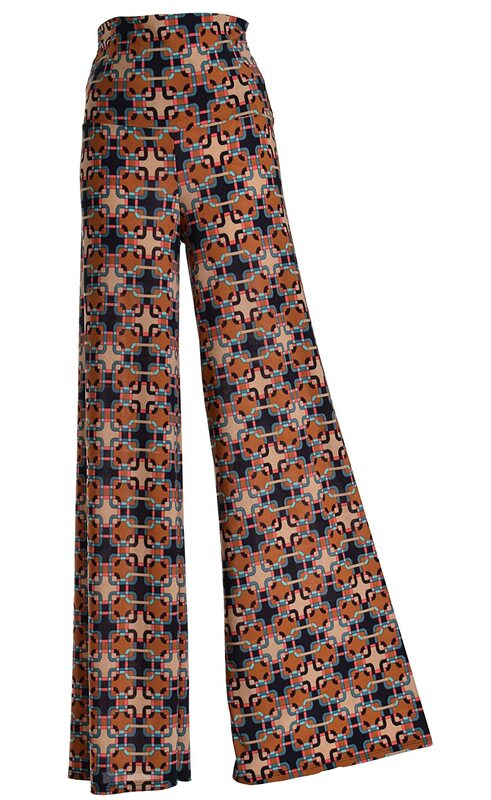 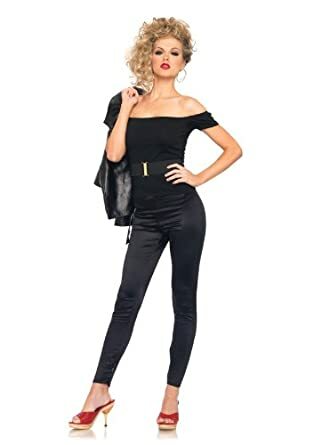 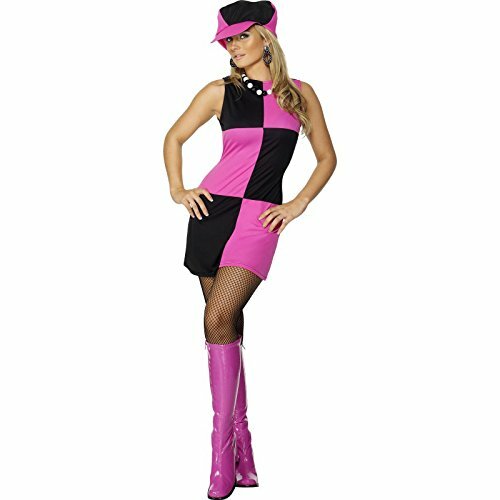 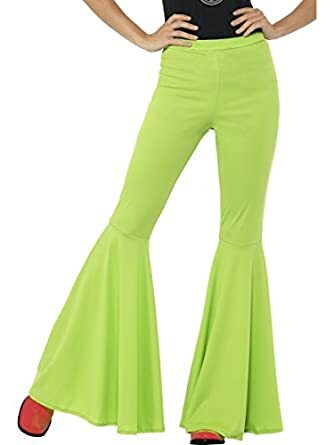 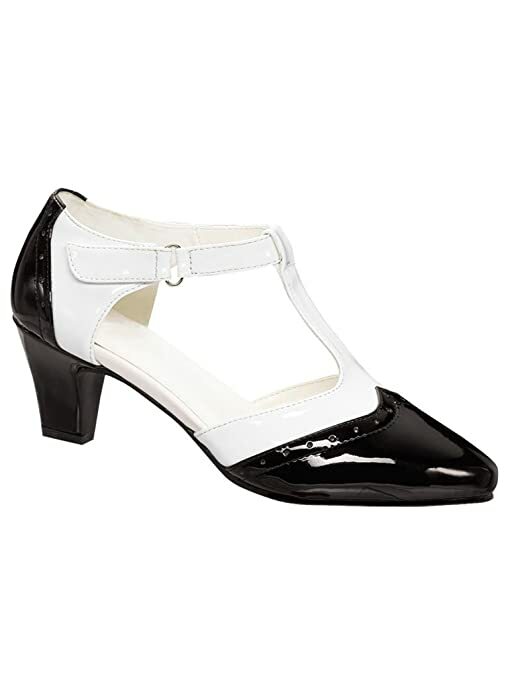 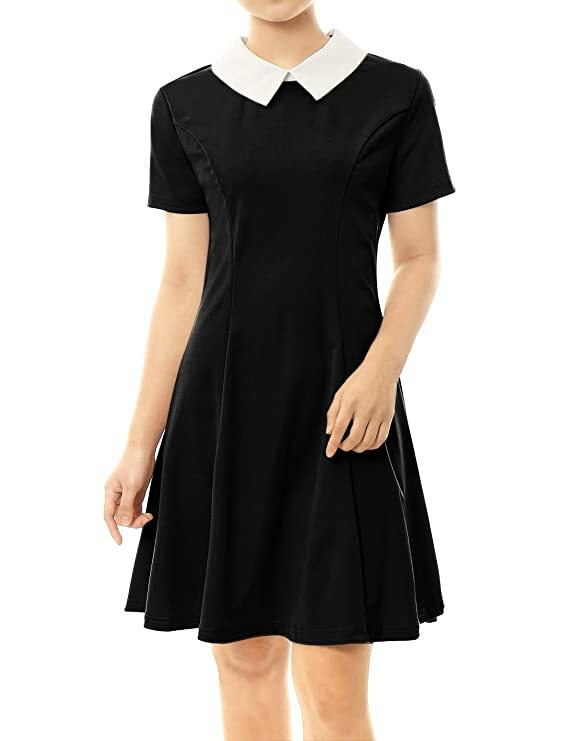 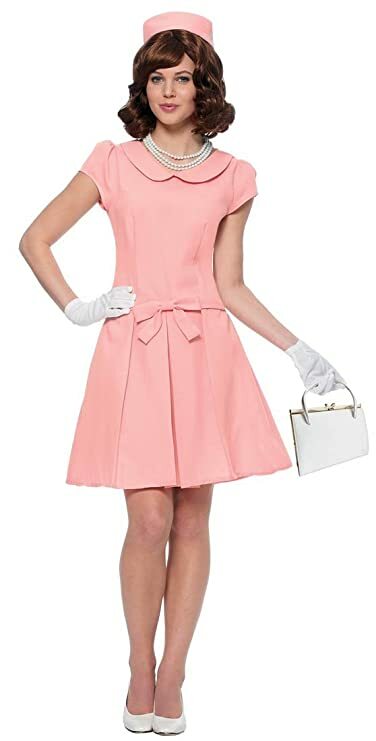 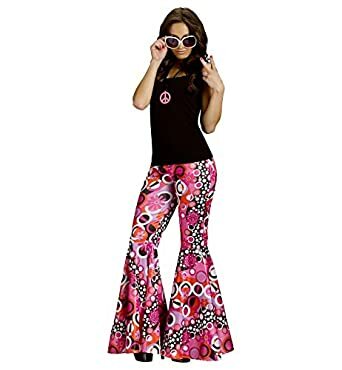 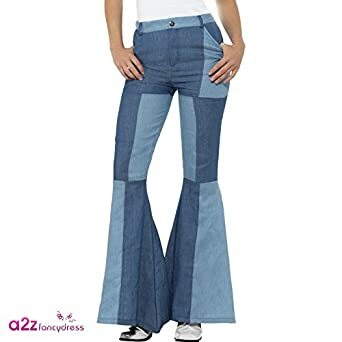 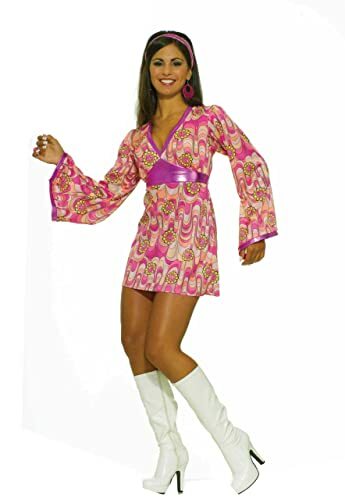 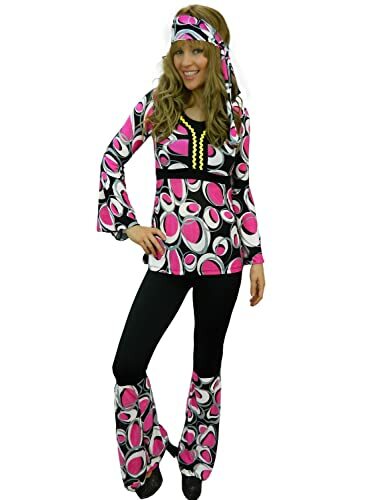 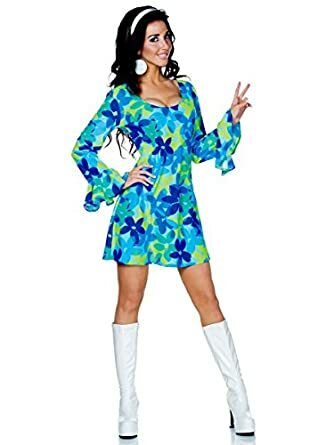 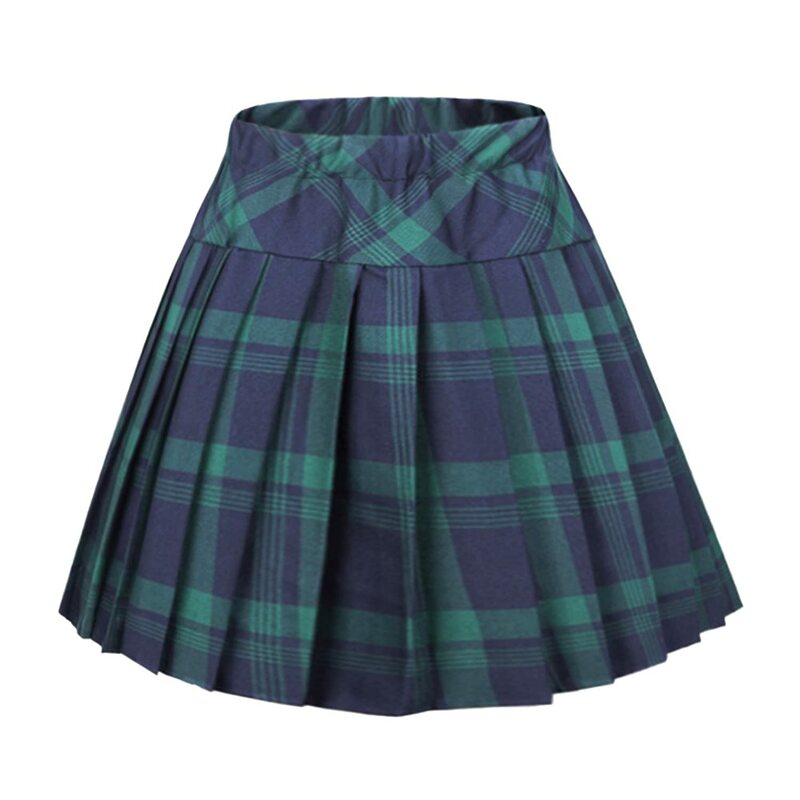 For more quality 1960s -1970s inspired clothing, shoes and accessories shop here and create your own 1960s fashion statement. 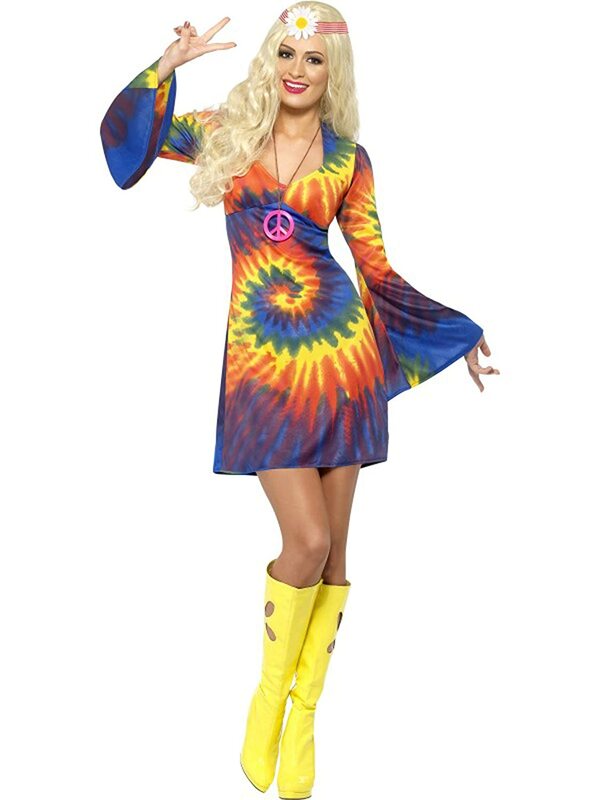 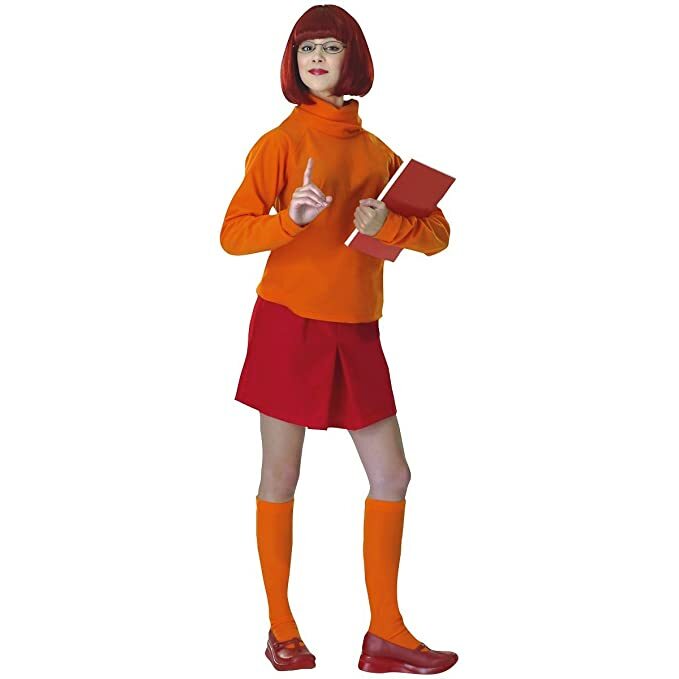 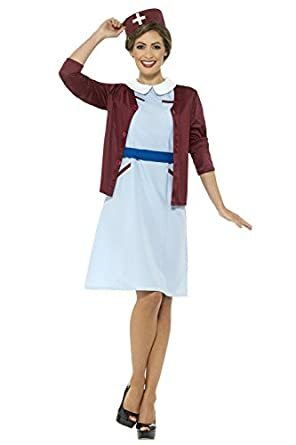 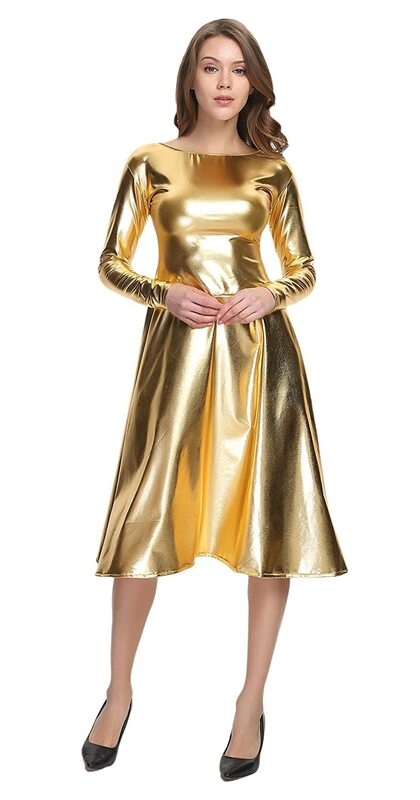 Classic TV shows and movies set in the 60s and 70s have inspired a revival of classic Halloween costumes as well. 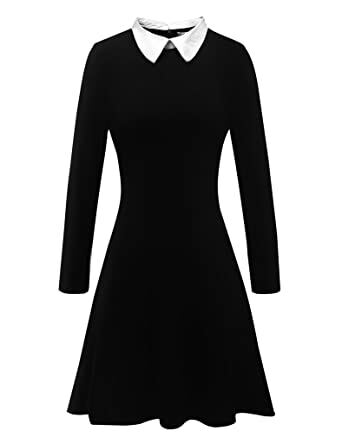 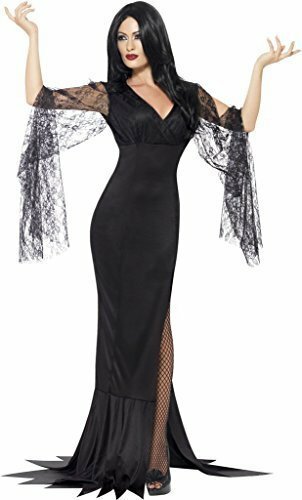 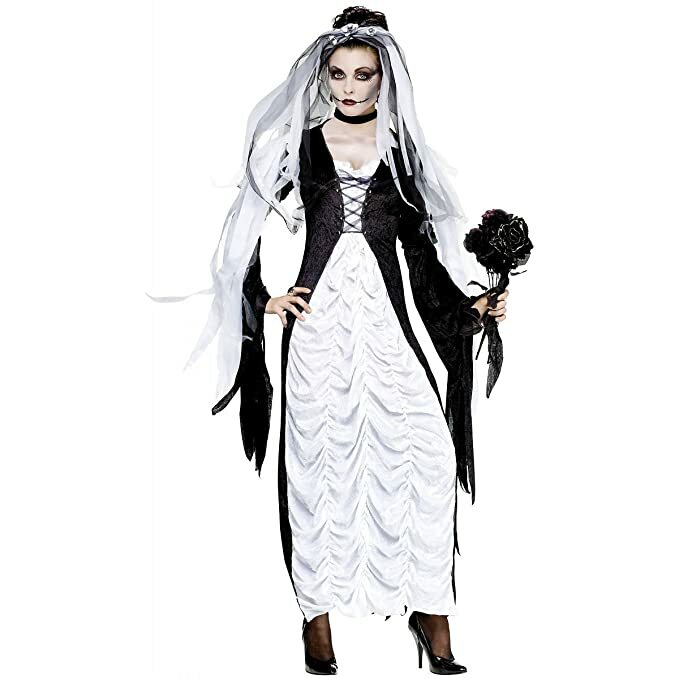 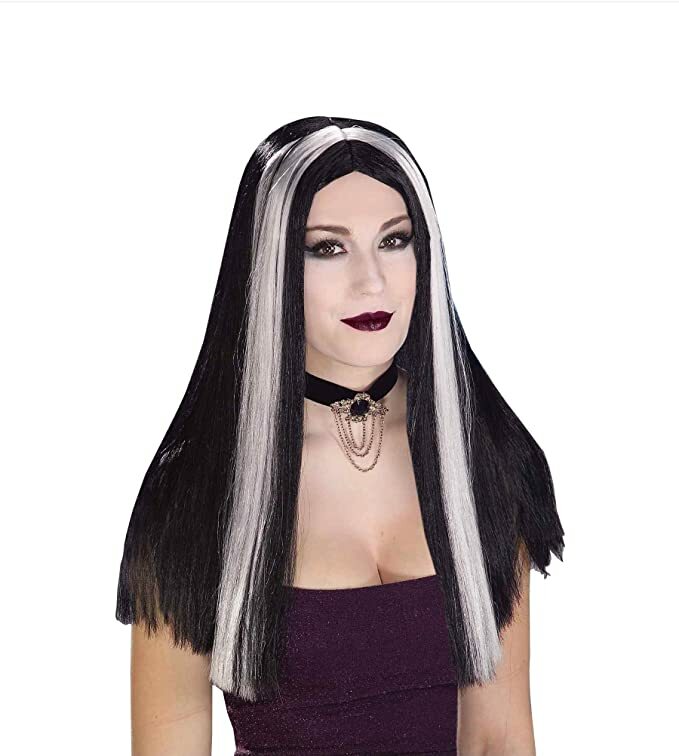 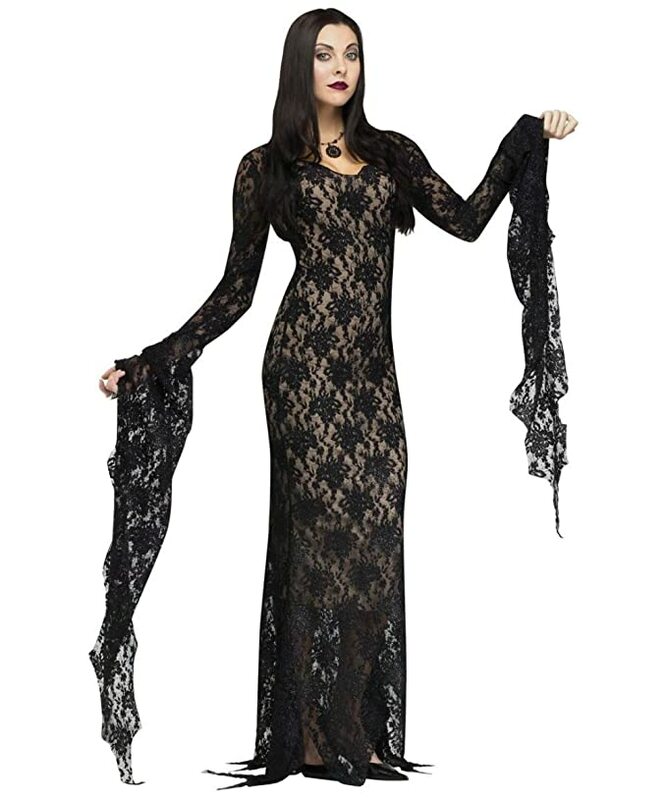 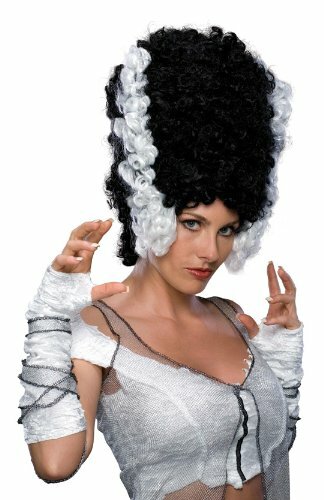 Dress like the Adams family– Morticia Adams, Frankenstein, Wednesday Adams, and Uncle Fester for a vintage family costume. 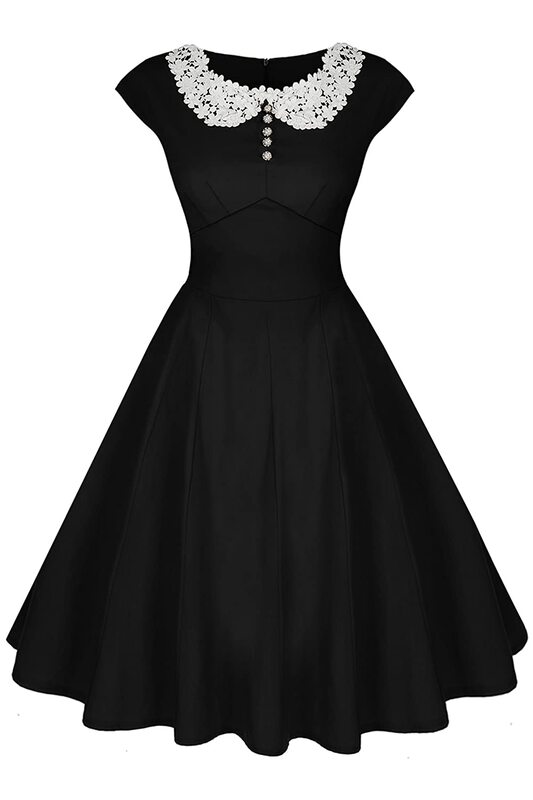 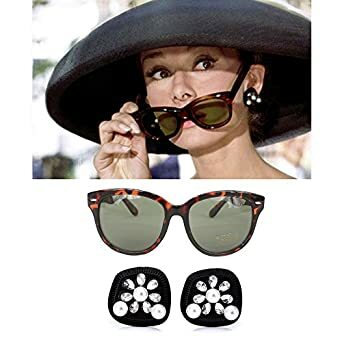 For something less spooky but full of class dress up like Audrey Hepburn in Breakfast at Tiffany’s. 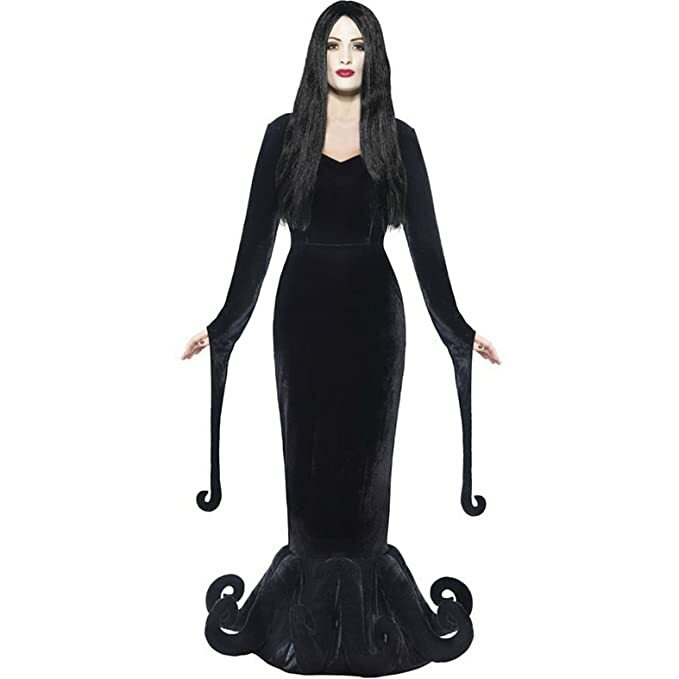 Her classic black gown, white pearls, and long stem cigarette holder are iconic and beautiful. 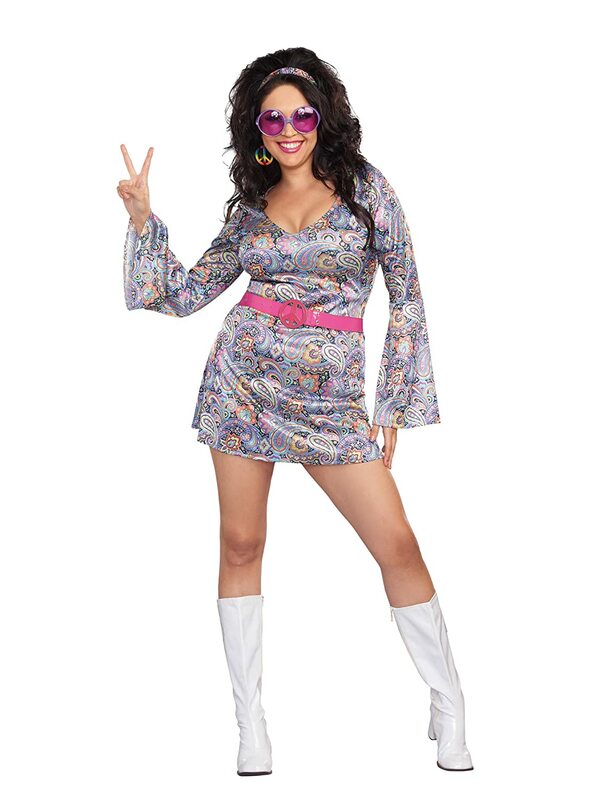 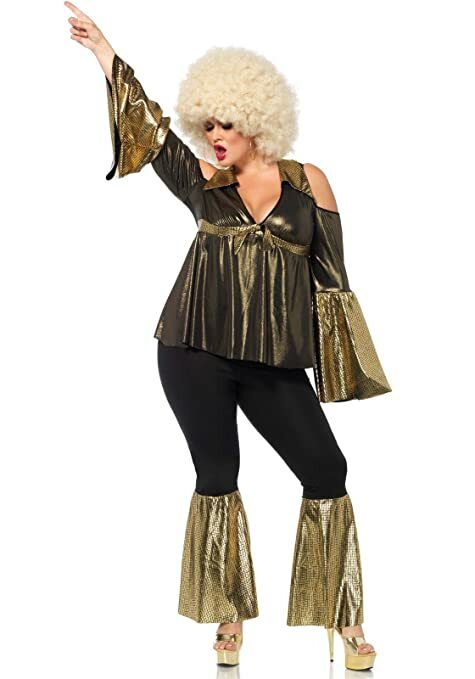 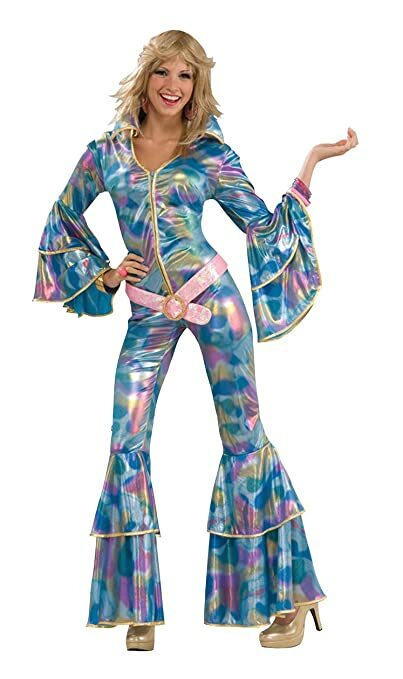 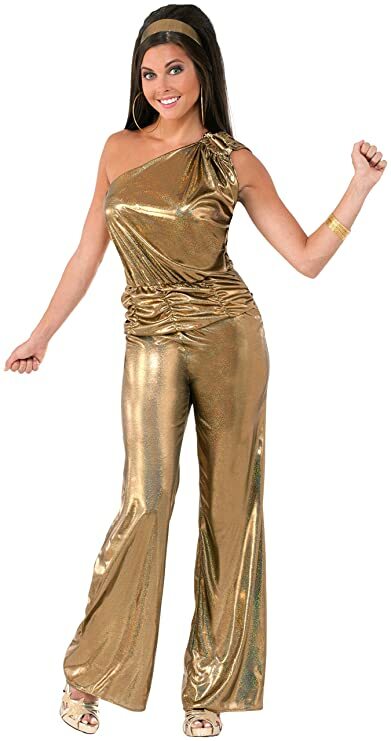 Shop more 70s costumes here.